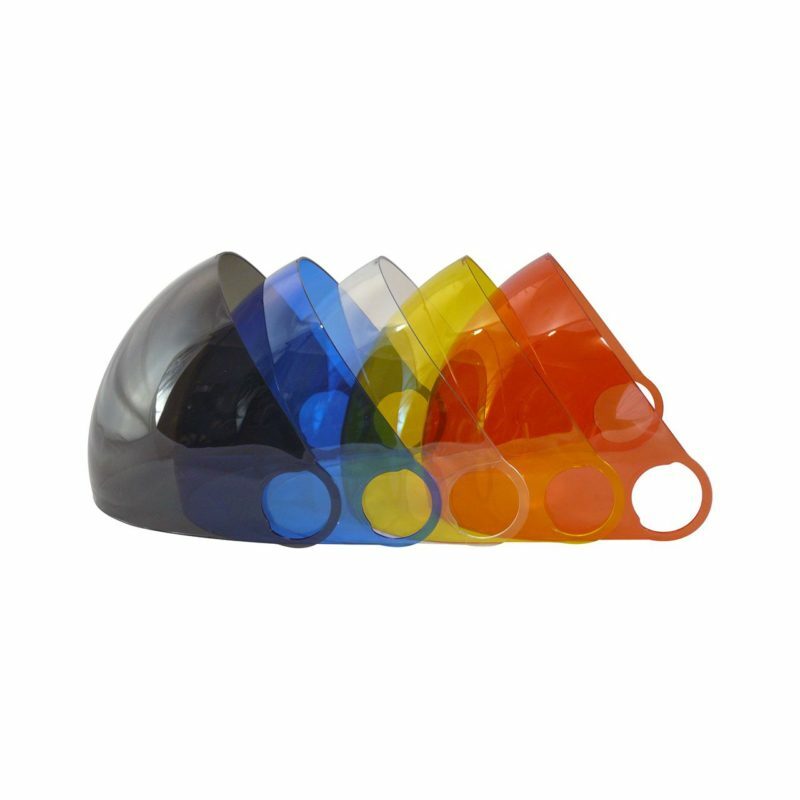 protects your eyes and face against damaging sunlight and when needed are designed to pivot up to allow total peripheral vision. 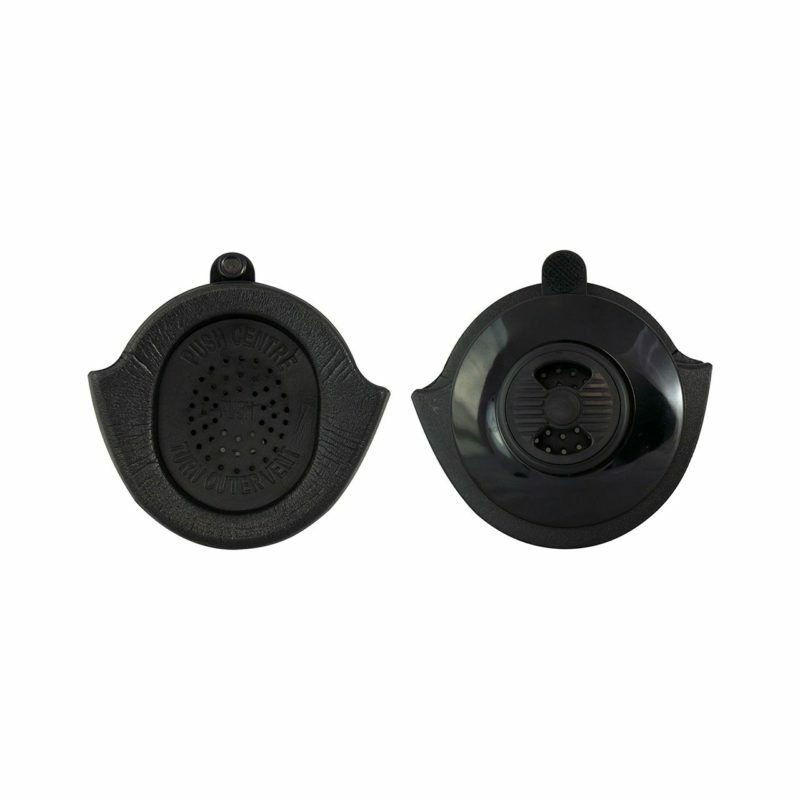 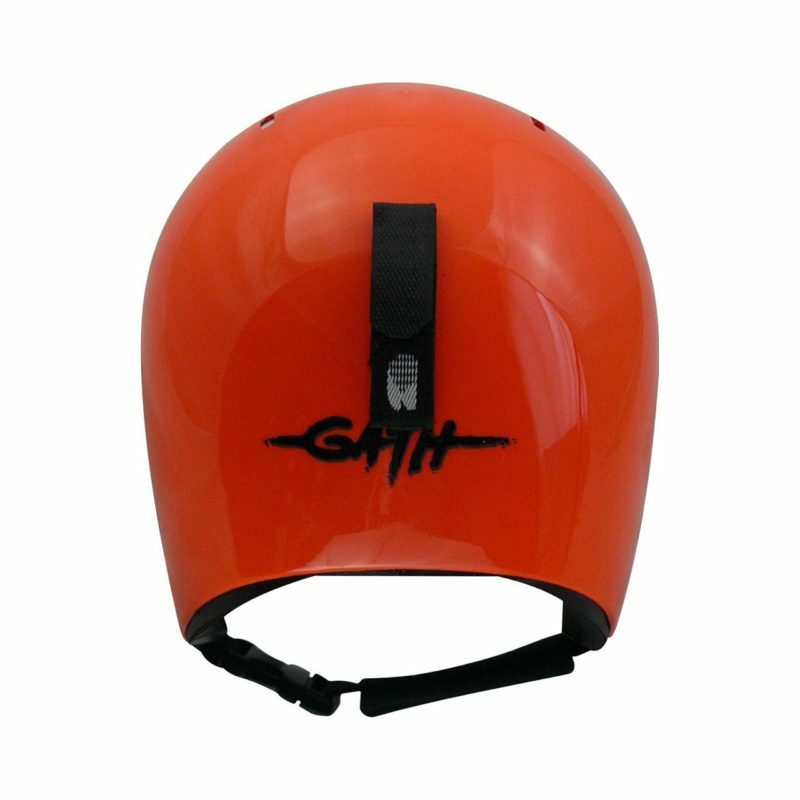 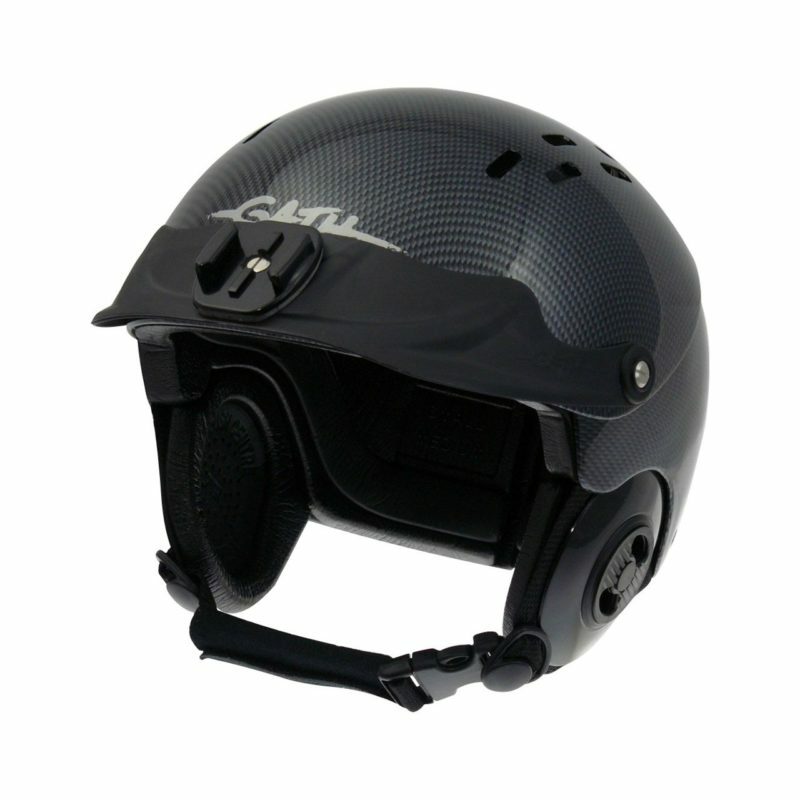 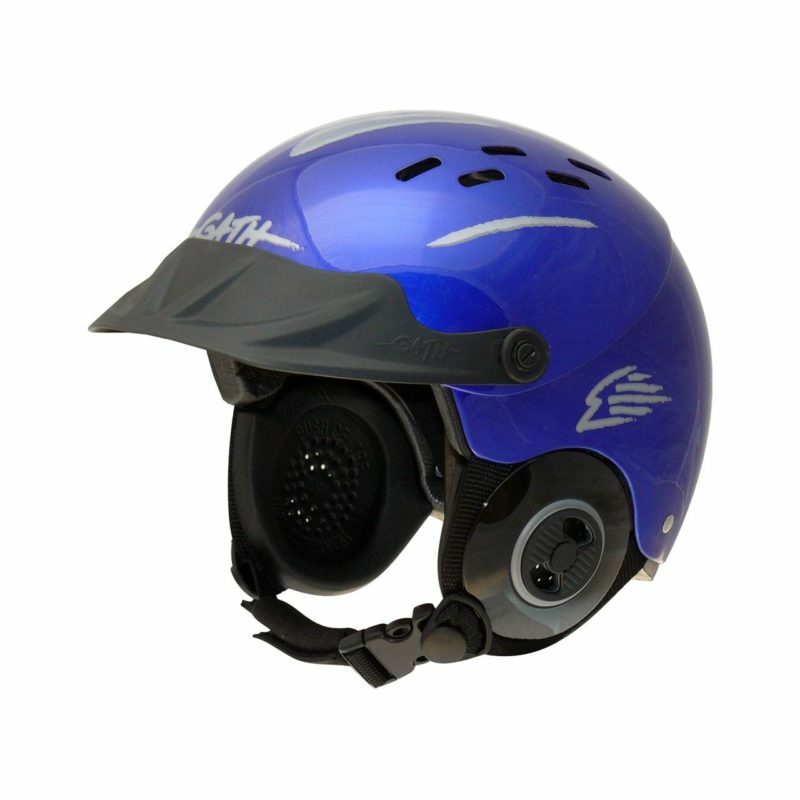 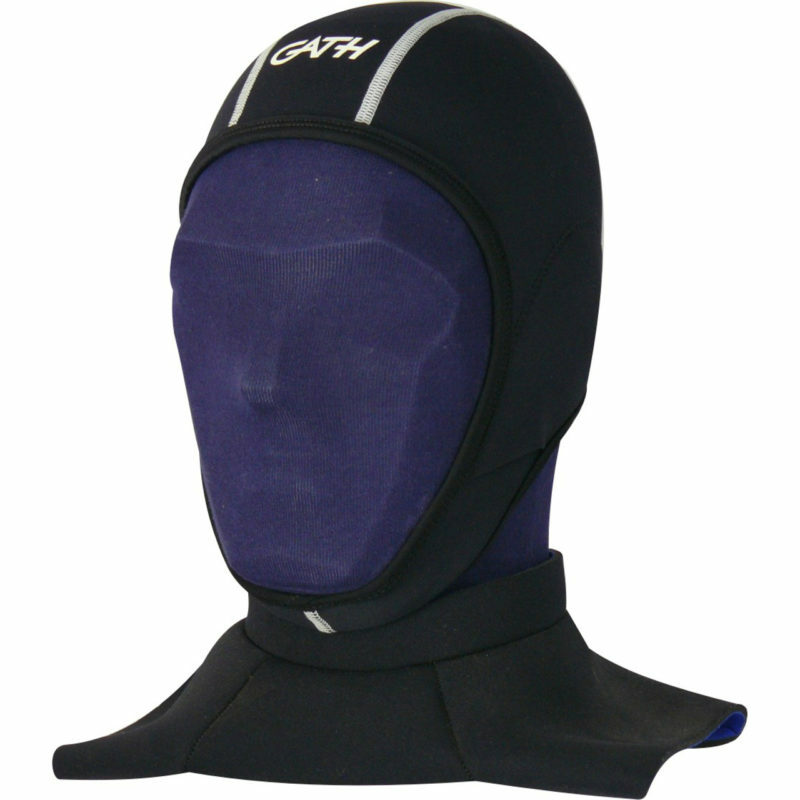 GATH Peaks are made from quality flexible plastic, GATH Peaks are easily attached to Gath Gedi Helmets to provide protection against overhead sunlight and shield against water spray. 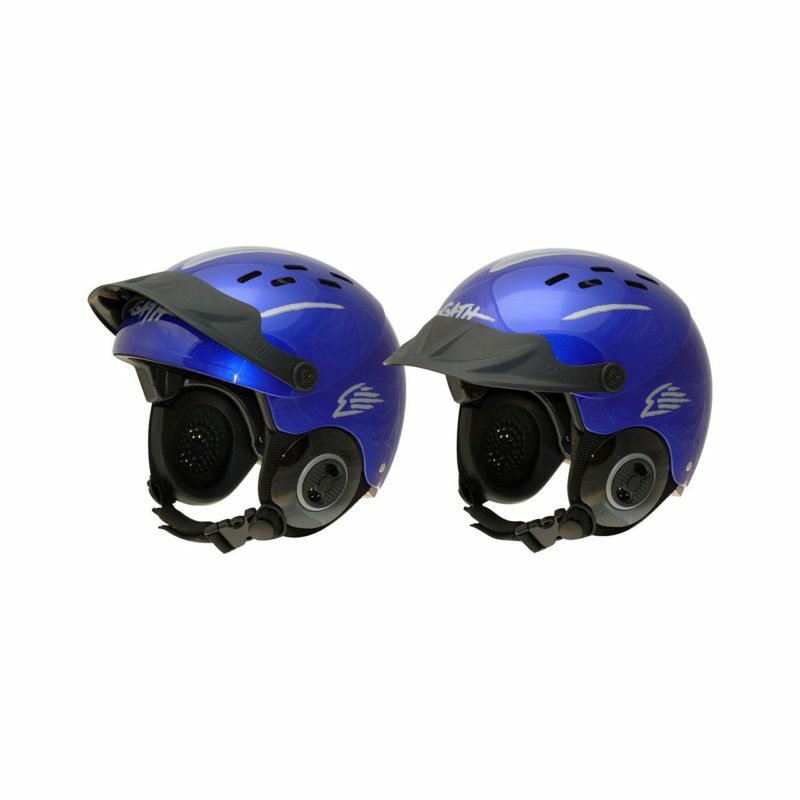 For sports requiring total peripheral vision, they are designed to flip up 25 degrees just out of the way. 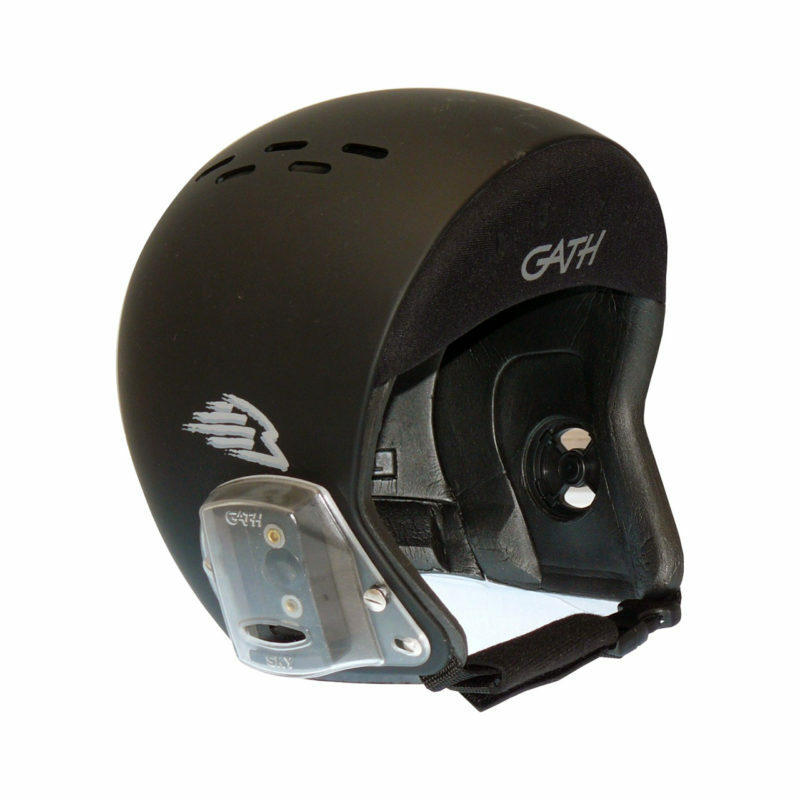 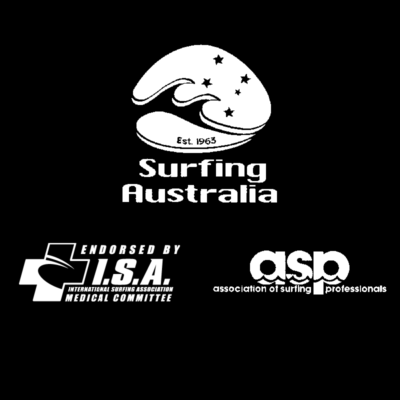 Gath peaks will flex and move on impact making them safer than hard fixed peaks which have been known to cause neck rotation and/or spinal injuries. 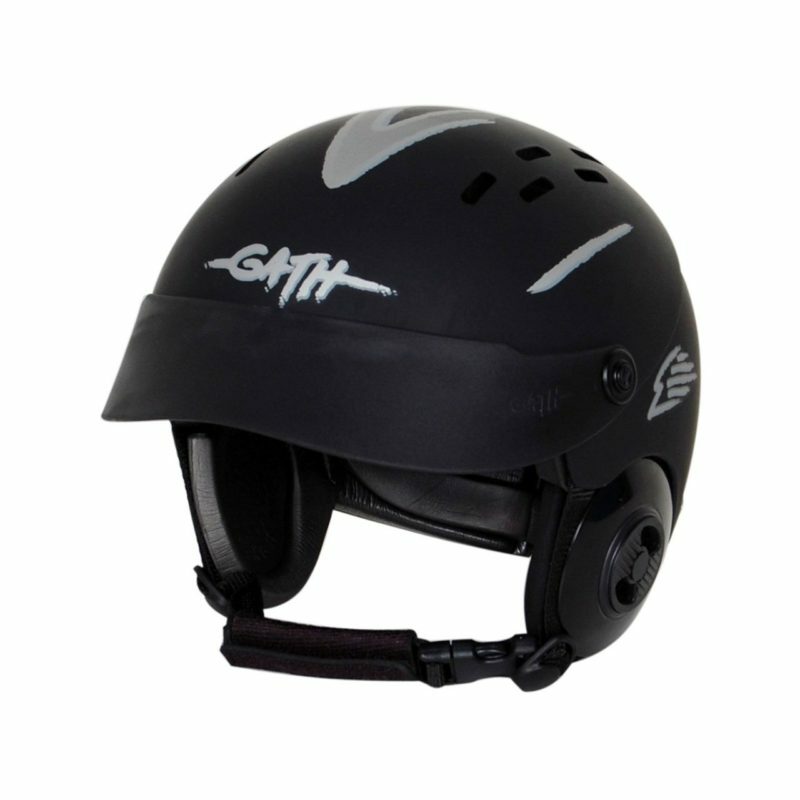 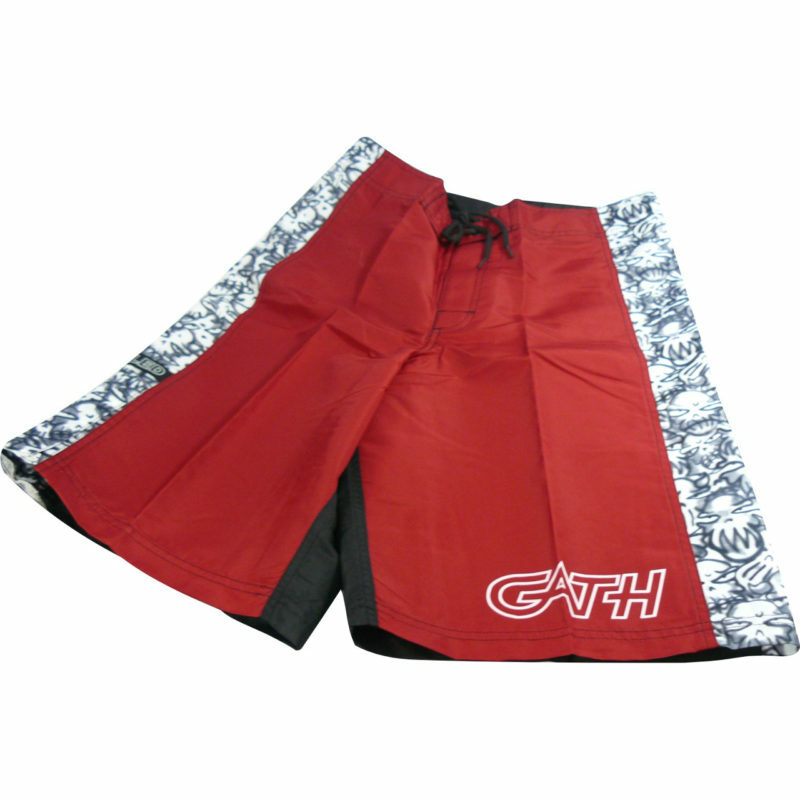 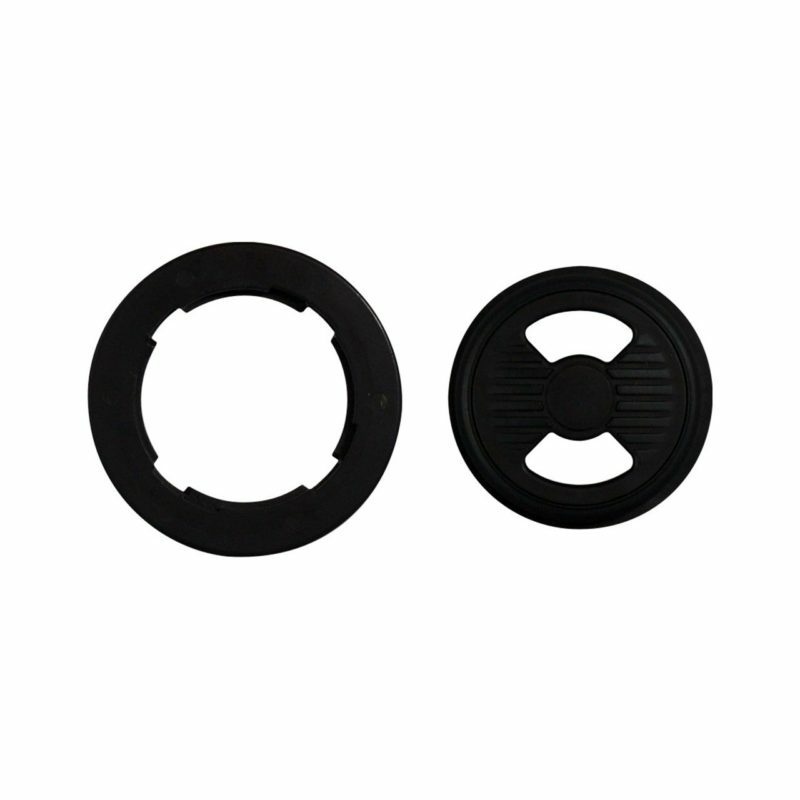 Ribbed Peaks are available with GO PRO MOUNT, see accessories GO PRO READY PEAK.